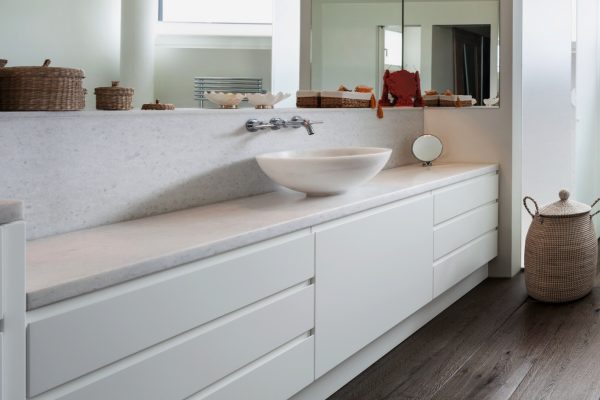 Would you agree, that bathroom is a very intimate space where comfort is a key? 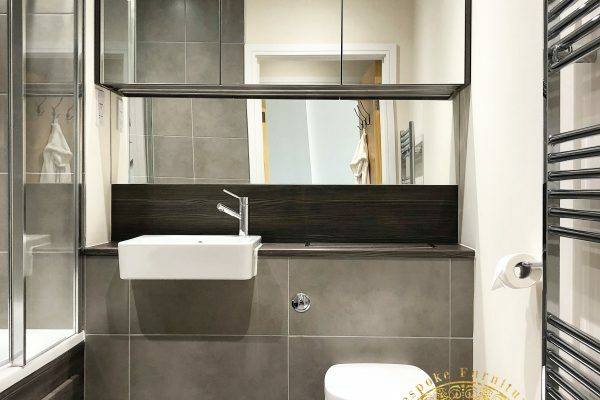 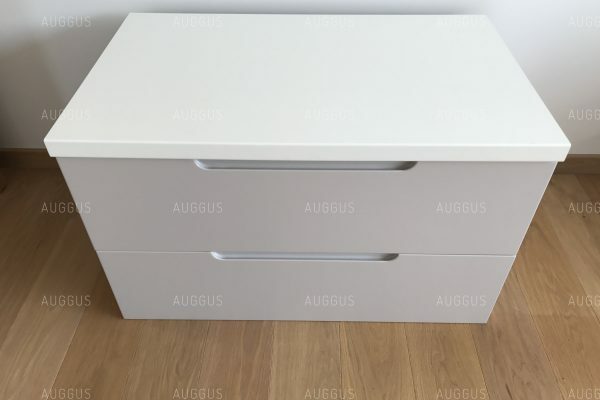 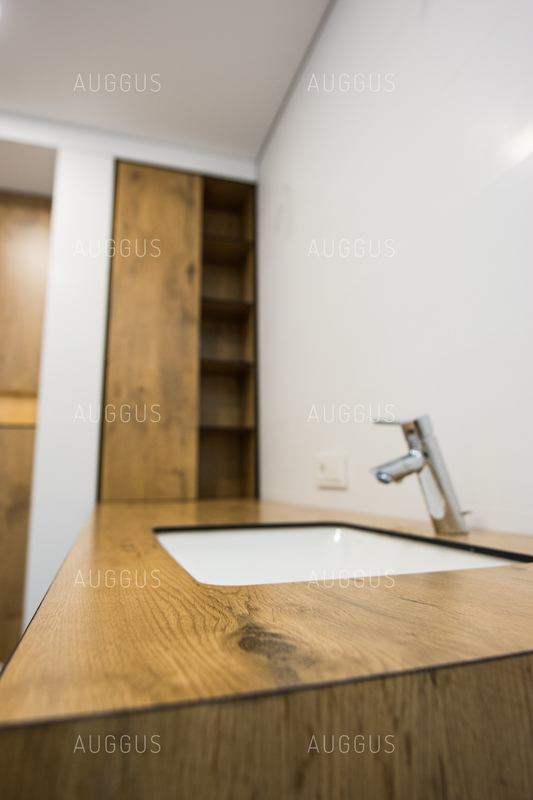 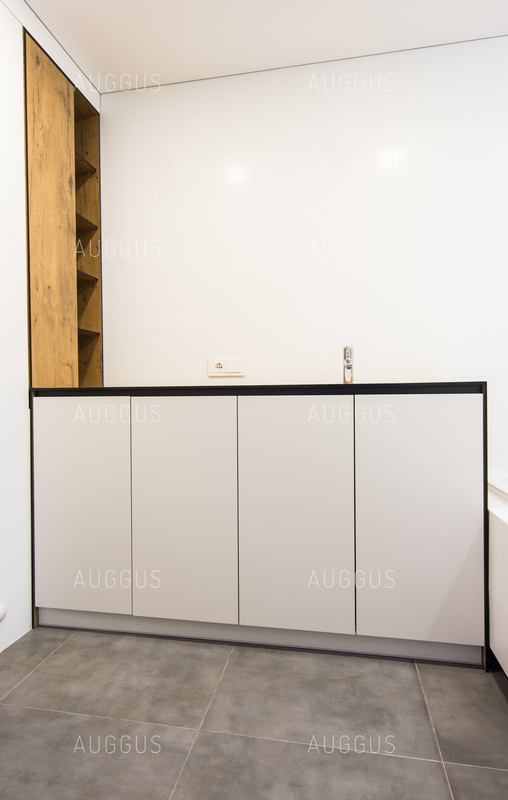 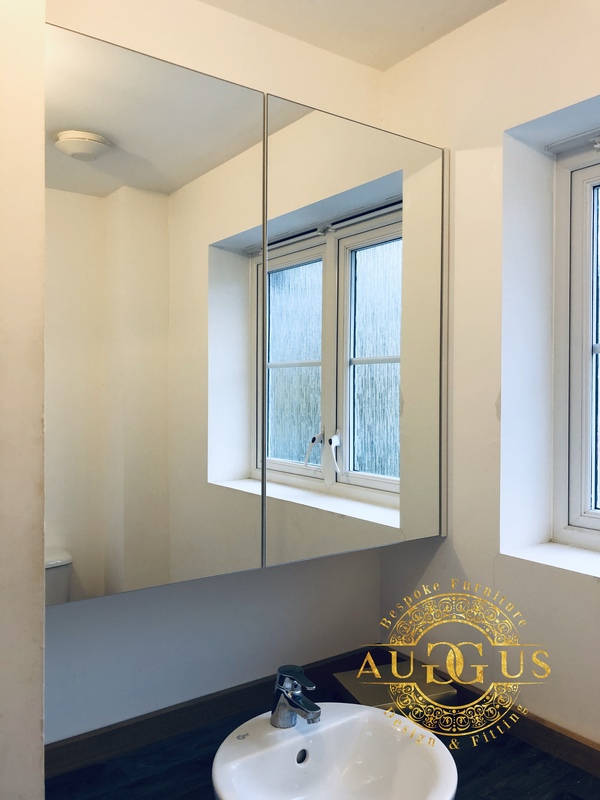 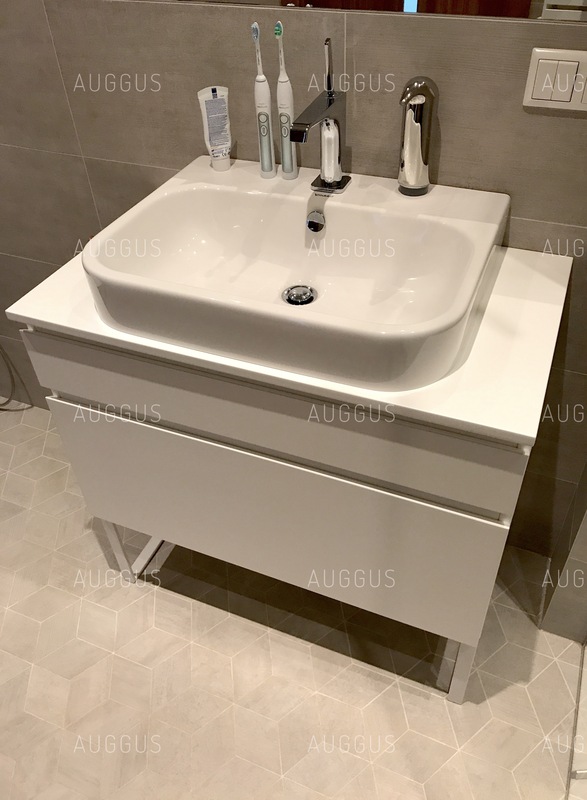 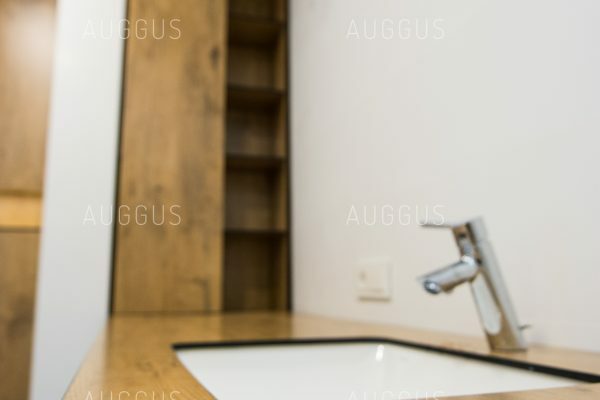 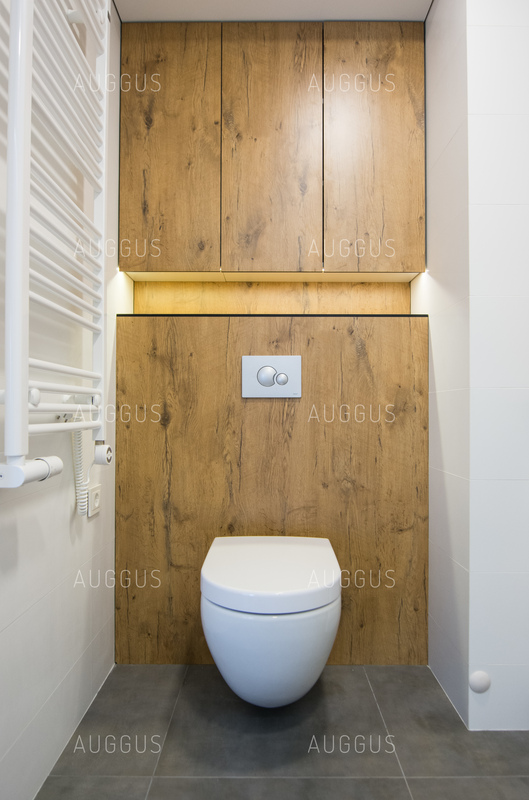 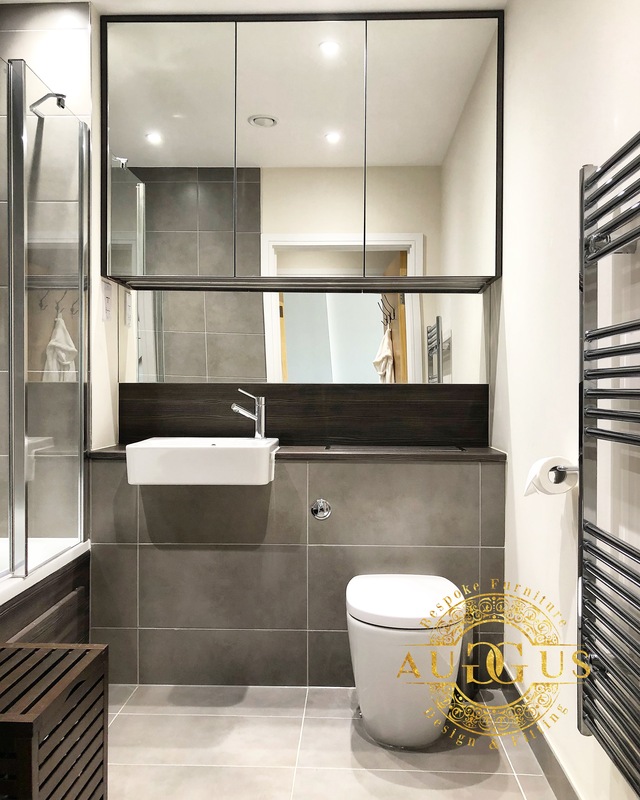 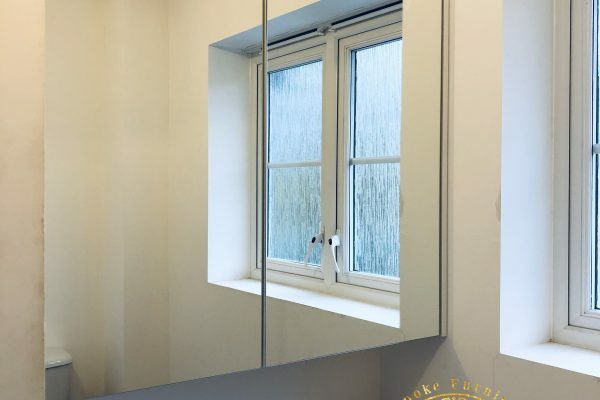 At Auggus we understand the importance of it and always aim to achieve the best possible result despite the size or layout of the room. 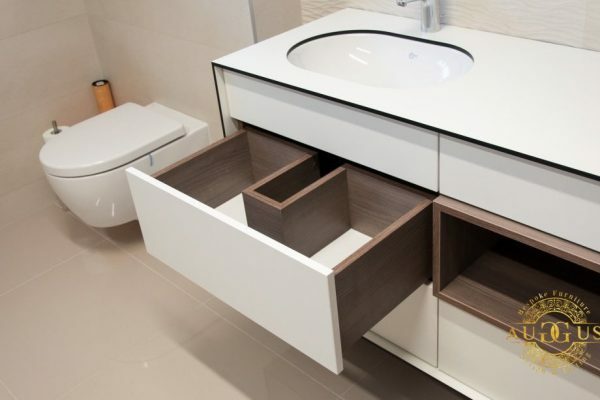 It is important to maximize the functionality of the bathroom whilst maintaining the desirable look. 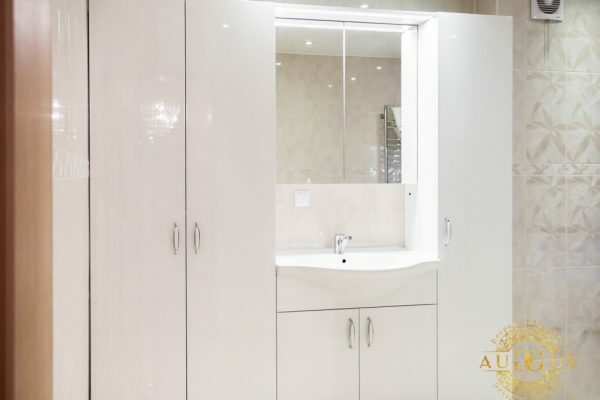 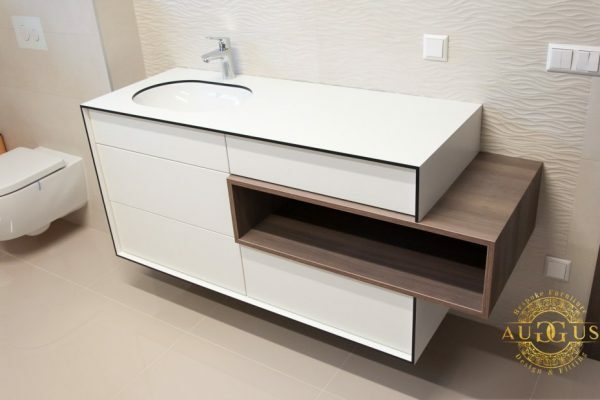 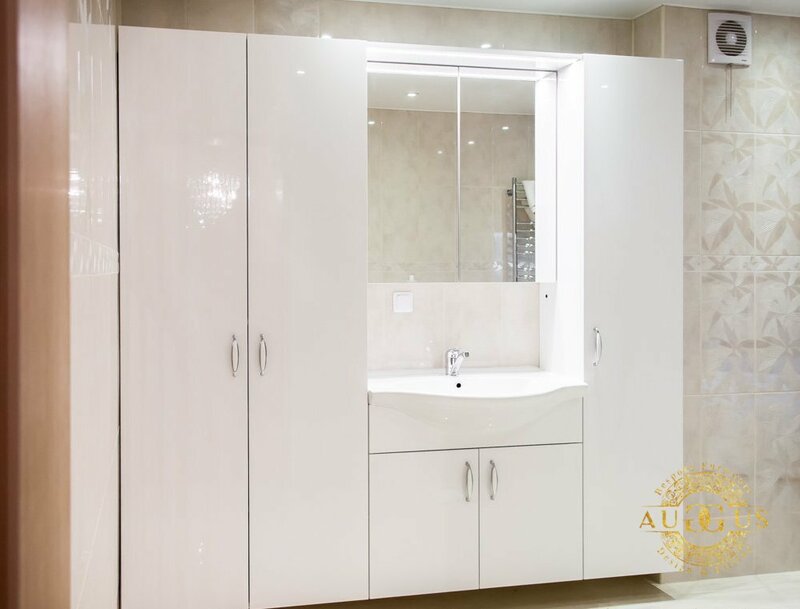 As a result, we would custom design wall cabinets, vanity units, fitted and freestanding bathroom furniture. 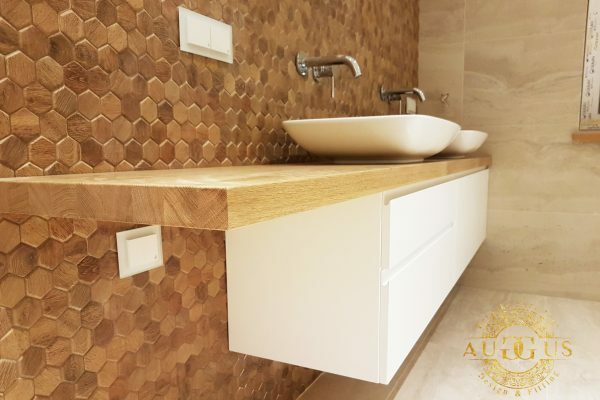 You will be offered a selection of materials and finishes. 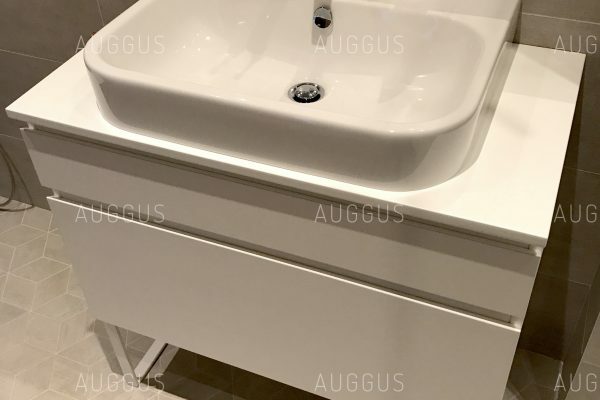 These are available in different colours and levels of water resistance. 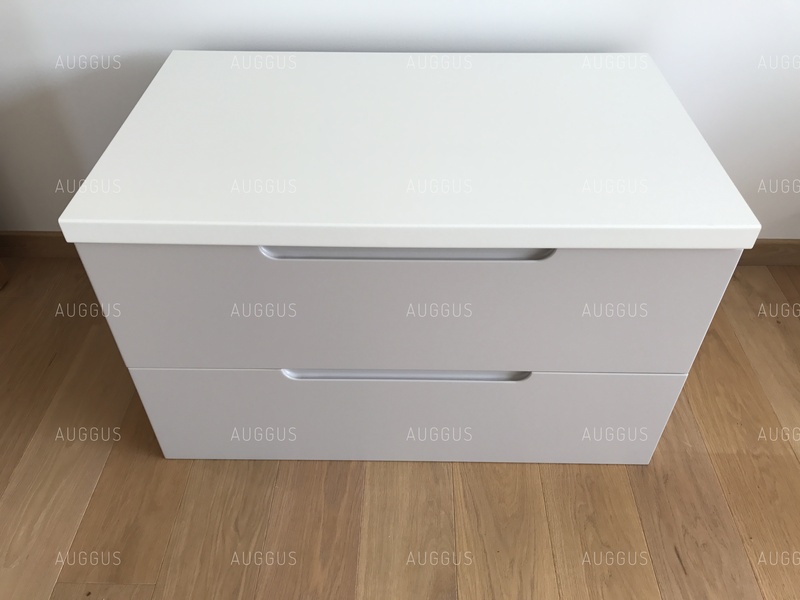 Therefore, taking into account high humidity, high quality spray painted furniture would be most advisable. 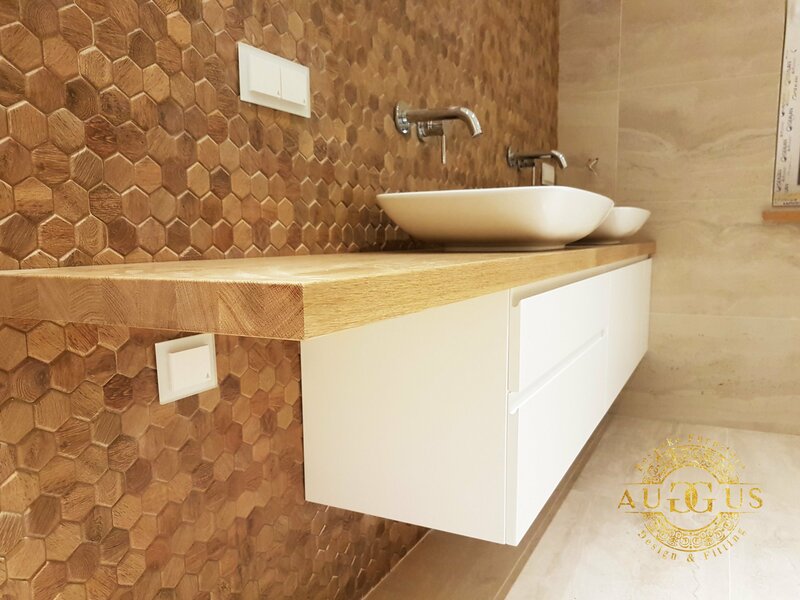 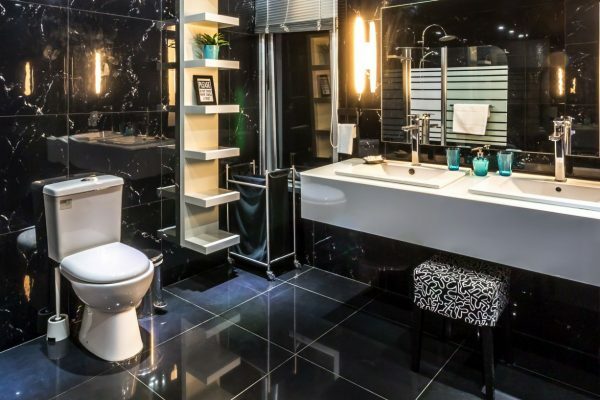 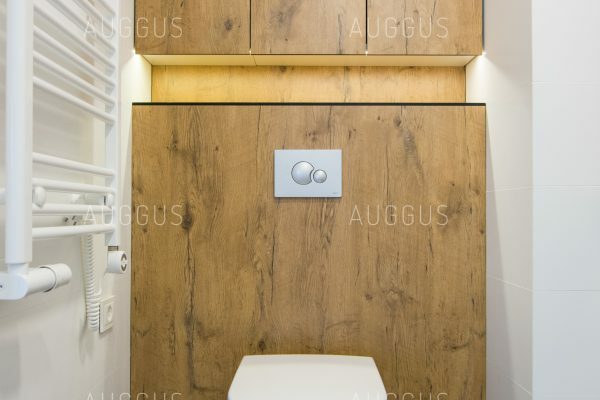 Should your bathroom require a complete makeover, Auggus team would be happy to help. 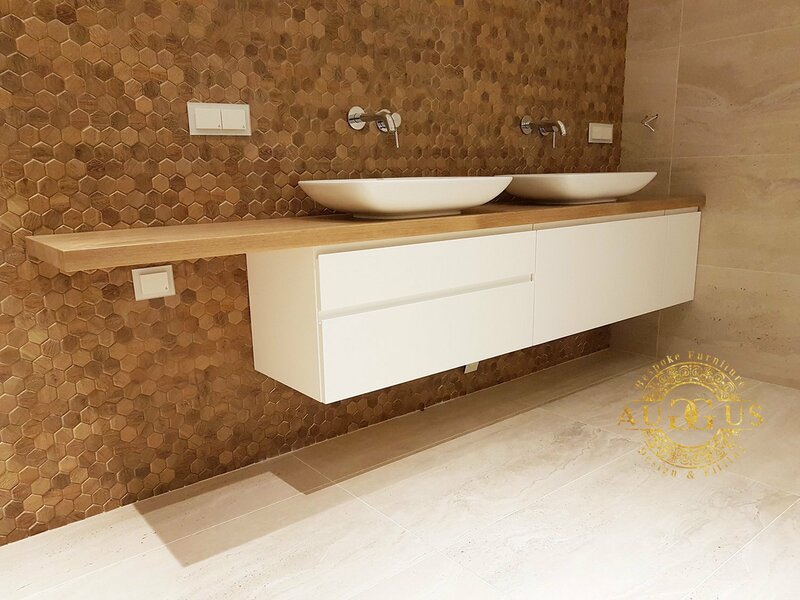 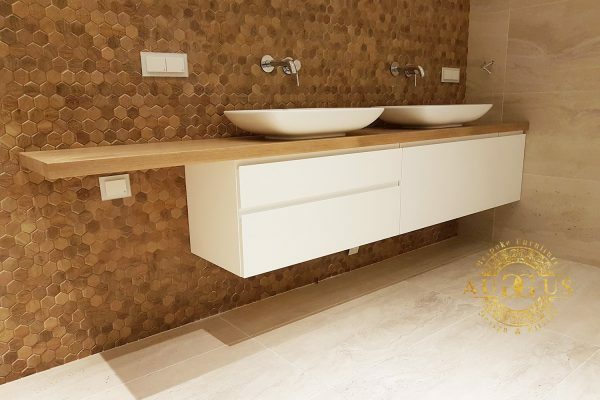 Our experienced team will be delighted to give you an insight and advise in creating desired bathroom.